UNIT HAS BEEN PART OF RENTAL FLEET. Our New Sports Mania is a Sportsaholics dream! 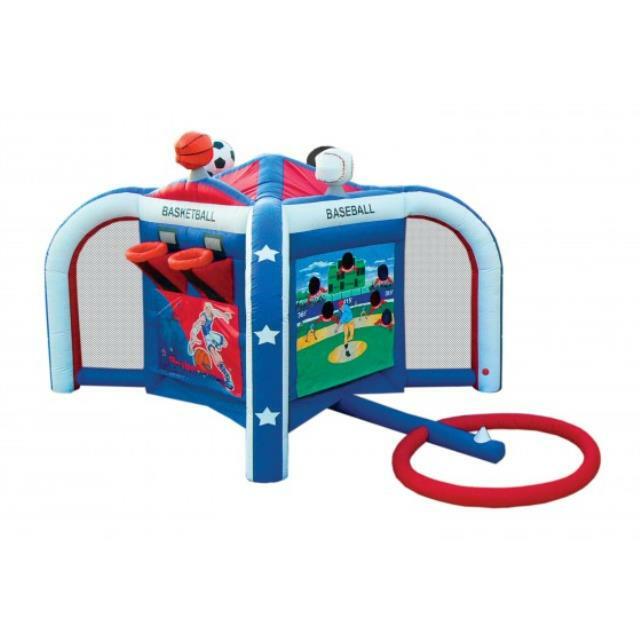 The kids will have a blast hitting home runs, shooting hoops, kicking a goal or throwing a touchdown.